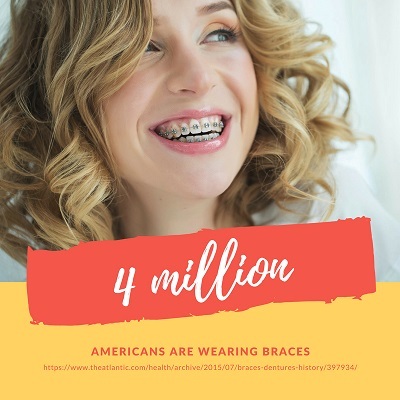 It’s the word parents and children alike often dread: “braces.” However, advances in modern dentistry allow Dr. Paul Sussman and Dr. Meredith Pogal to offer more orthodontic options than just traditional braces to patients in and around Rochester. Undergoing orthodontics has many health benefits, particularly if treatment happens early in life. Please call our Rochester dental office today at 585-227-4390 to schedule your free consultation. During your free consultation, our dentists will evaluate your bite for signs of misalignment and check the spacing of your teeth. An orthodontic screening generally involves a complete exam, X-rays of your jaw and teeth, and photographs of the inside of the mouth. The type of treatment that will best serve you will depend on the extent of correction you need and how long treatment might take. We will also take the age of the patient into account before recommending a solution. The first indication that you might benefit from orthodontics tends to be aesthetic. 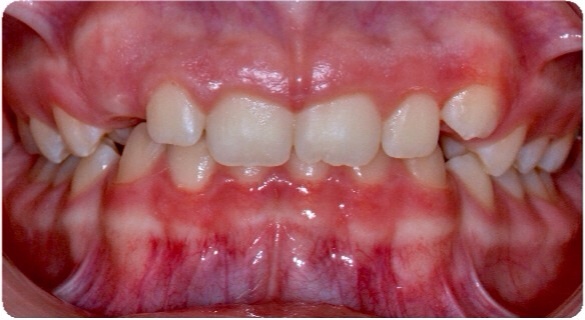 You might notice that your teeth look crowded, or unattractive gaps are separating your smile. However, orthodontic treatment is also advantageous for your oral health. Aligned, properly spaced teeth are easier to clean and afford fewer hiding spots for bacteria, which reduces your risk for cavities and gum disease. Orthodontics can also adjust the relationship between the joints, bones, muscles, and nerves that govern the bite. Restoring ideal function to the craniofacial region can prevent the onset of TMJ pain arising from a dysfunctional bite. To find out if you or a member of your family can benefit from orthodontics, please contact the office of Dr. Paul Sussman and Dr. Meredith Pogal or call 585-227-4390 today to schedule your free consultation. Our dentists welcome patients throughout the Rochester area of Upstate New York.